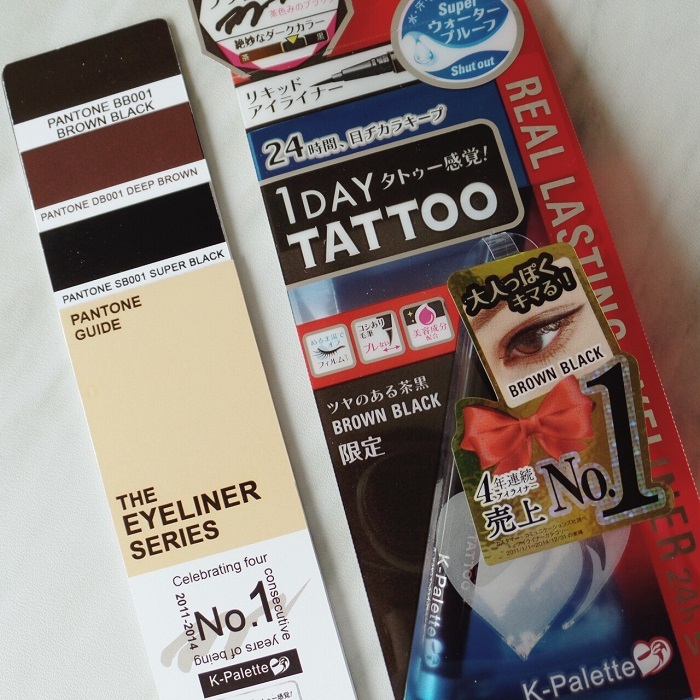 Last June, I was over the moon to feature the best ever K-Palette 24H Real Lasting Waterproof Eyeliner formula and shades to date. 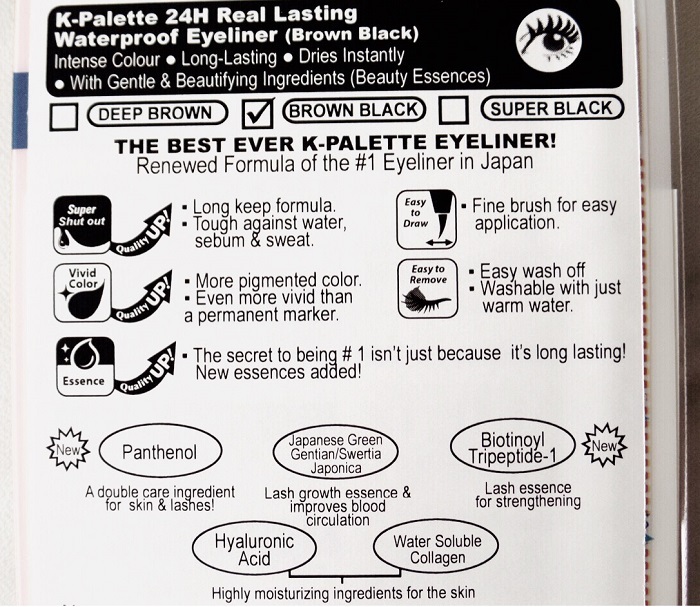 Just two months after, we got word that apart from the toss coin deep brown and super black, K-Palette’s released a hybrid of the two shades being Brown Black BB001. 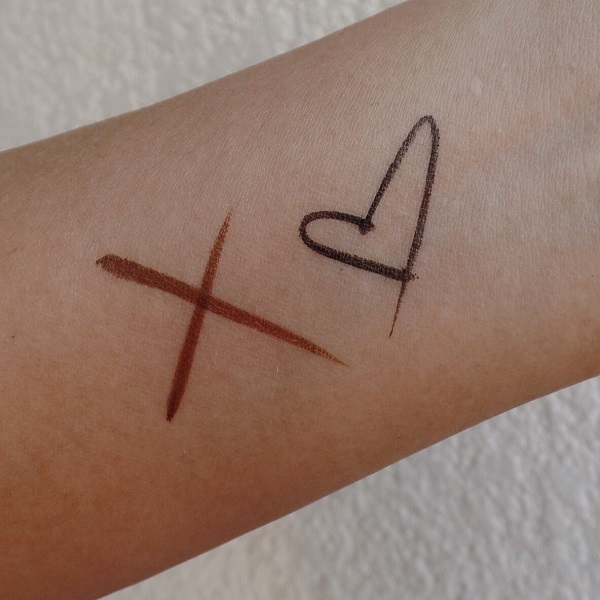 Except for the actual shade, the “ink” formula is also no different. I love it as it is so good news to me and other loyal fans. Shake the pen a few times with the tip facing down before use for a more vivid color. Keep cap tightly closed after use to prevent the brush from contamination and drying. Insert brush into the center of the cap when recapping. Denting it against the cap may cause the brush to use its unique shape. Leaving the pen in an upright position for a long period of time may cause the color to become lighter. Leave the pen on its side or with the tip facing downwards. Not for inner eye lining. In the event of allergic reaction, please stop using immediately. 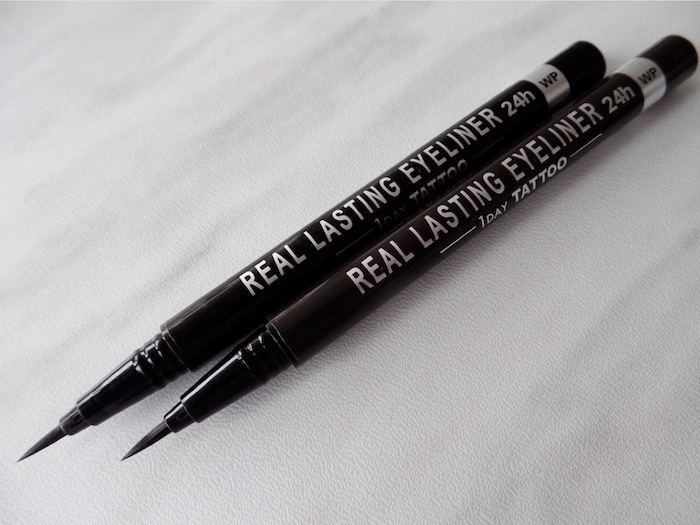 The best ever K-Palette Real Lasting Eyeliner 24H WP (Php 795 each) is available at Beauty Bar (nationwide and online), select Watsons branches, and Rustan’s The Beauty Source at ATC, Makati, and Shangri-La.